This Sweet n’ Smoky Rib Rub recipe is sponsored by Windsor Salt. 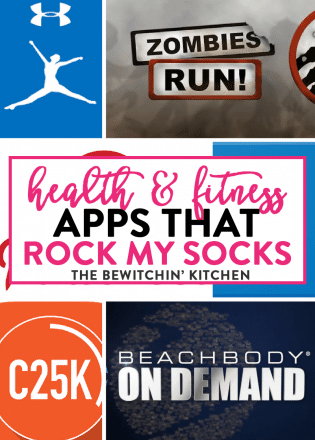 It includes affiliate links for your convenience. Fire up the grill, this rib rub recipe is an easy and tasty way to liven up ribs but it also works perfectly when it comes to barbecuing chicken. A while ago I posted a recipe for Tex Mex BBQ Chicken and I was reminded how much fun it is to make homemade rubs and sauces. I made this Sweet n’ Smoky Rib Rub yesterday to prepare for some ribs this weekend and tested it on chicken breast last night and it’s delicious. I’m so excited for all of you to try it. 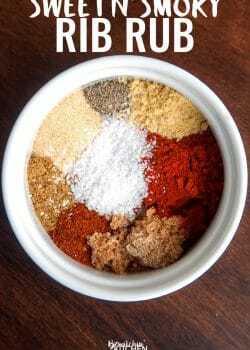 I made this rib rub recipe out of brown sugar, a bunch of spices and kosher salt. It can’t get simpler than that! I love it when everyday pantry items come together to make something spectacular. But why kosher salt instead of regular salt or sea salt? Kosher salt is a larger grain than regular table salt and it’s recommended that when you season food with your hands that kosher salt is used. The coarse texture makes it easy to grab the salt and it’s less likely to dissolve in your hands. It’s a great salt to use when finishing foods, salting rims or brining. 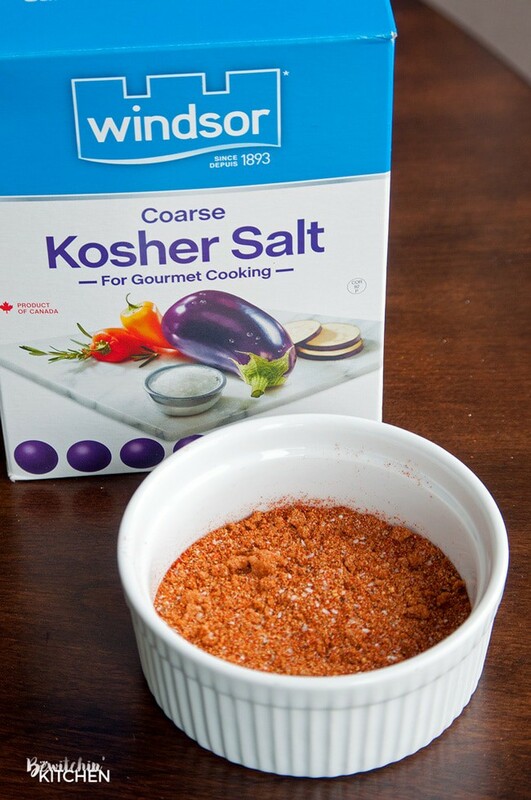 My recommendation for a good kosher salt is Windsor Salt. I’m sure you’ve noticed Windsor Salt in your supermarket aisles, it’s the brand I grew up with so it’s a comfort to see it in my kitchen cabinet. This iconic Canadian brand has now gone over a little makeover and is now sporting a more modern look to go with the modern Canadian family. The logo still has the classic castle outline, but now has a clean accent underneath “Windsor” to highlight the premium quality of Windsor Salt. The packing is new, the fonts are cleaner but the product itself is still the original. The packaging is new, the fonts are cleaner but the product itself is still the original that we know and love. Like they say, if it ain’t broke, why fix it? To celebrate Windsor Salt’s new look, I came up with this Sweet n’ Smoky Rib Rub recipe. 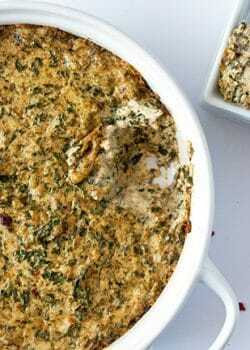 However, this works as a delicious chicken rub too, and you could and even use it as a vegetable seasoning (mmm…smoky bbq cauliflower anyone?). Randa’s tip: Store the rub and other homemade seasonings in glass shaker jars to make storage easy! If you’ve used this smoky and sweet rib rub recipe, please leave me a comment and rating with your thoughts! I love hearing how recipes turn out for you! 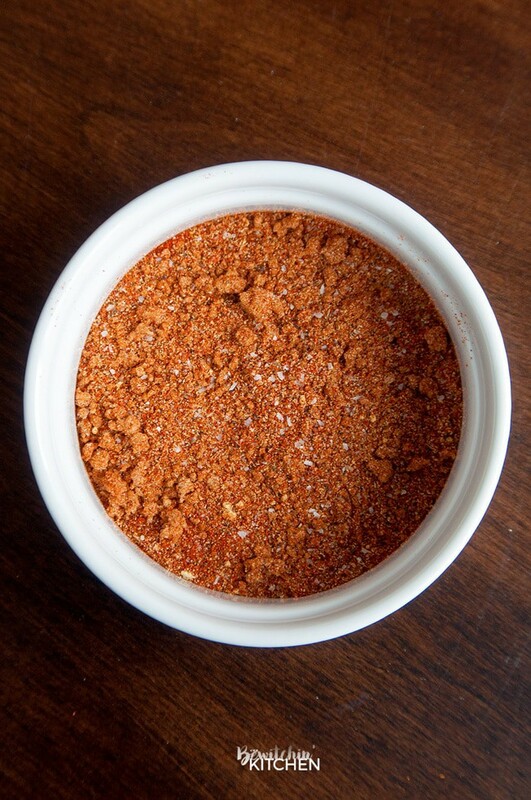 This sweet and smoky rib rub is perfect for summer bbq's. Not only is this great on ribs but it's super yummy on grilled chicken too. 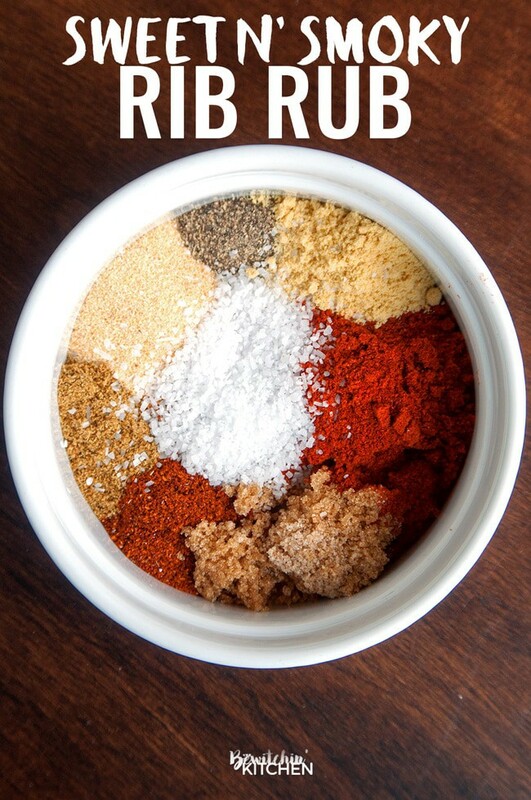 Mix all of the rib rub spices together and store in an air tight container for 2-3 weeks. 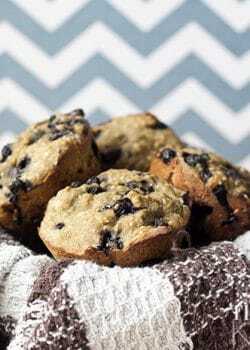 If you like this recipe, don’t forget to share it with your friends! Disclosure: This recipe was sponsored by Windsor Salt. All opinions are my own. Can’t wait to try this rub. yum! Thanks for sharing at the Monday Funday Party!! This kind of rub is right up our alley! We love dry rubs on our meats! 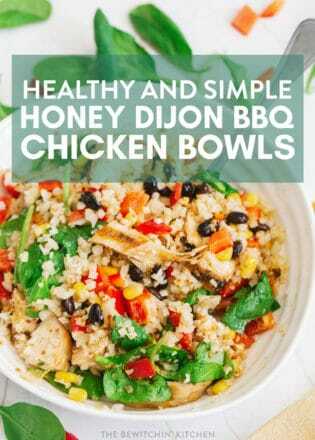 Thanks for linking up at Delicious Dishes! How long after putting rub on can I cook my ribs? The recipe itself is for the rub only, but I would wait at least 30-60 minutes before cooking. I think I will try this rub on the weekend. It sounds great. Thanks! 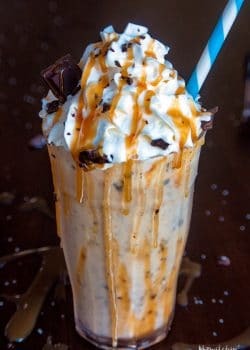 Can this be made without salt? How many pounds of ribs will this work for? 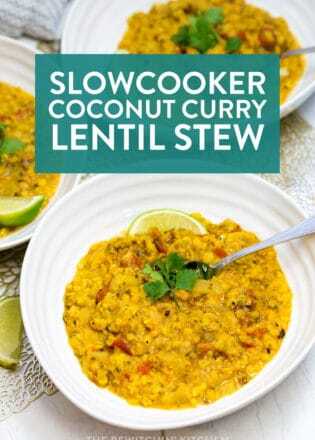 It won’t taste the same (as salt is a big ingredient) but will still have some incredible flavour. If memory serves me right, this recipe covered two large racks. I used your rub minus the pepper as I’m allergic on Saint Louis style ribs! Did the ribs in my instant pot and finished on the grill with sauce. Excellent. That’s awesome Lynne! Now I’m craving ribs haha!